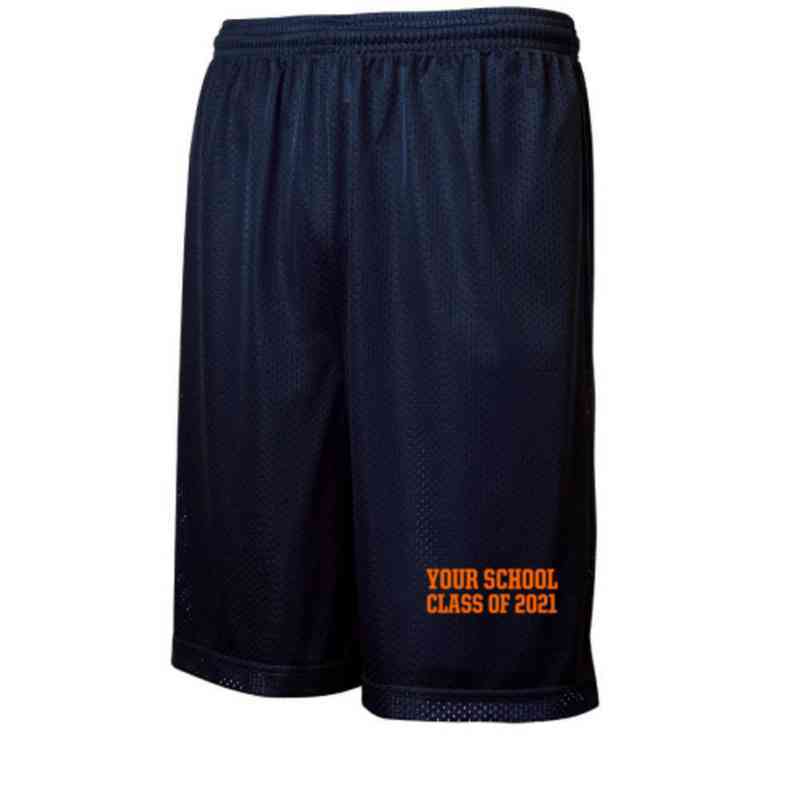 Celebrate all the wonderful memories you had in school with these Class Embroidered Shorts. Complete with a 9-inch inseam, an elastic waistband with a drawstring, and made of 100% Cationic polyester mesh, these performance-ready shorts are made for the gym and everyday comfort! Manufacturer direct from a trusted supplier.